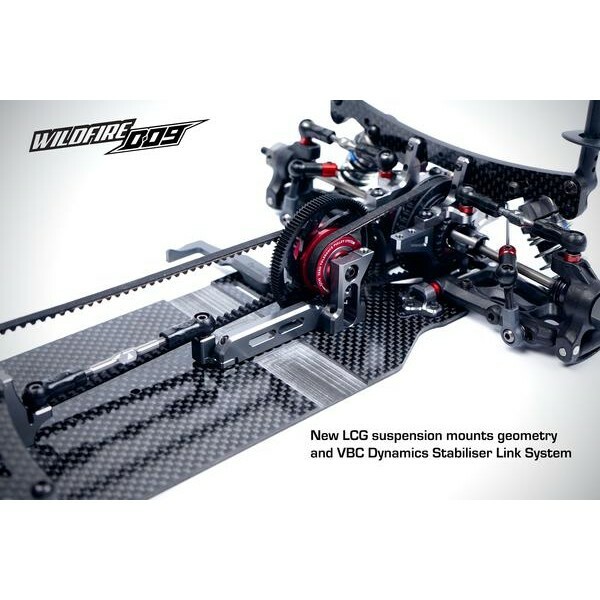 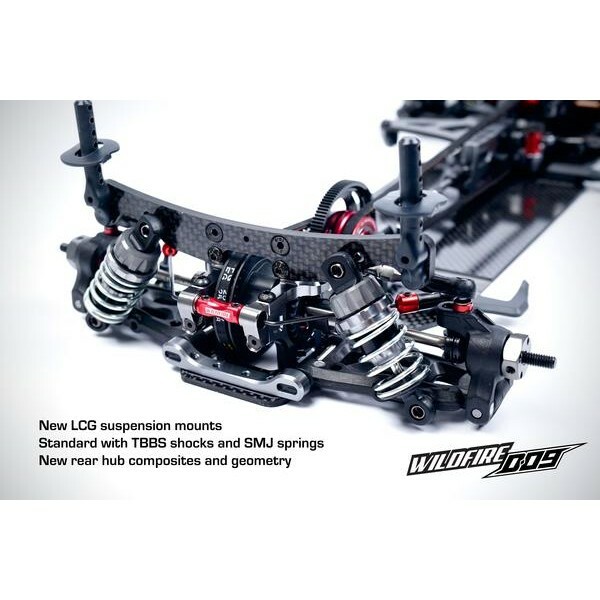 VBC Racing are very pleased and excited to announce their newly redesigned, the most competitive chassis to date. 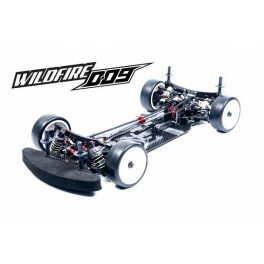 The WildFireD09. 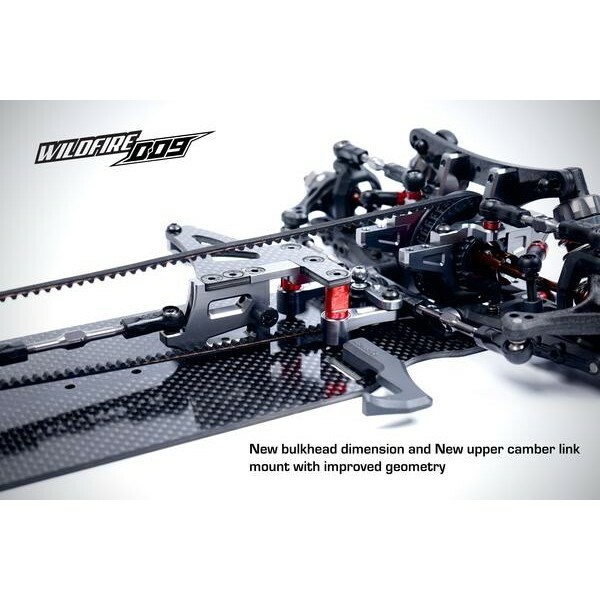 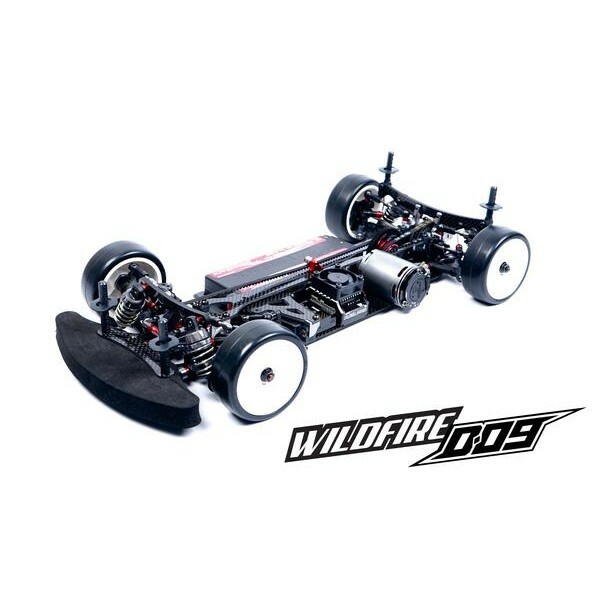 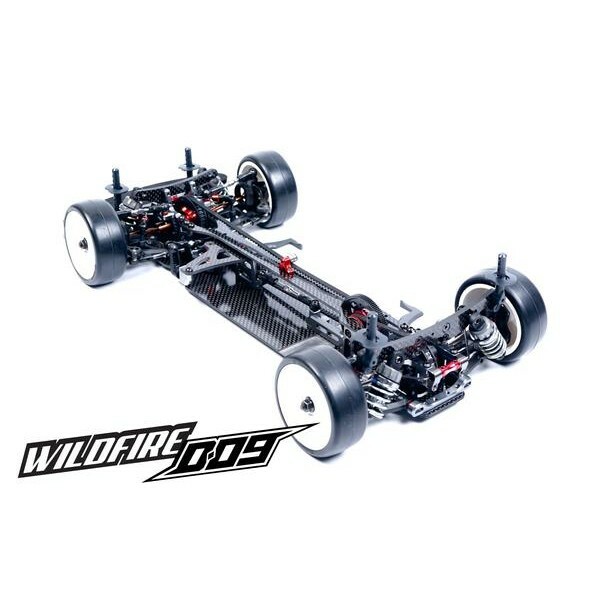 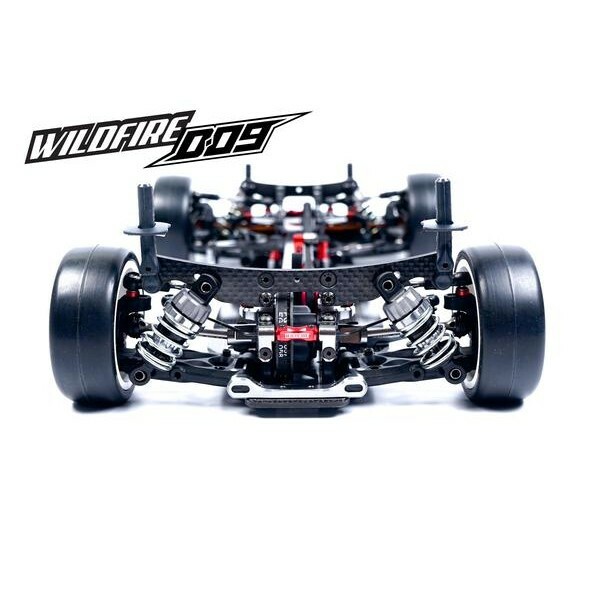 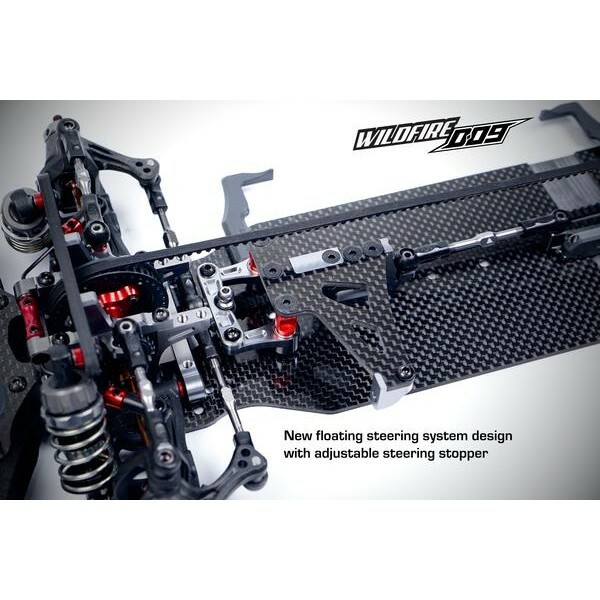 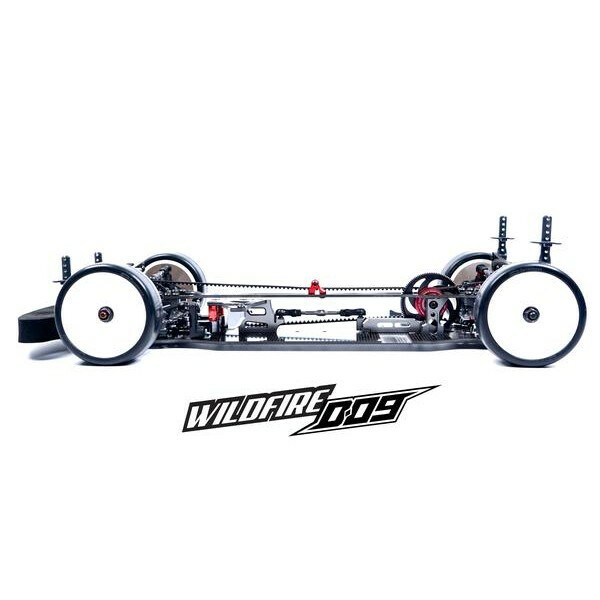 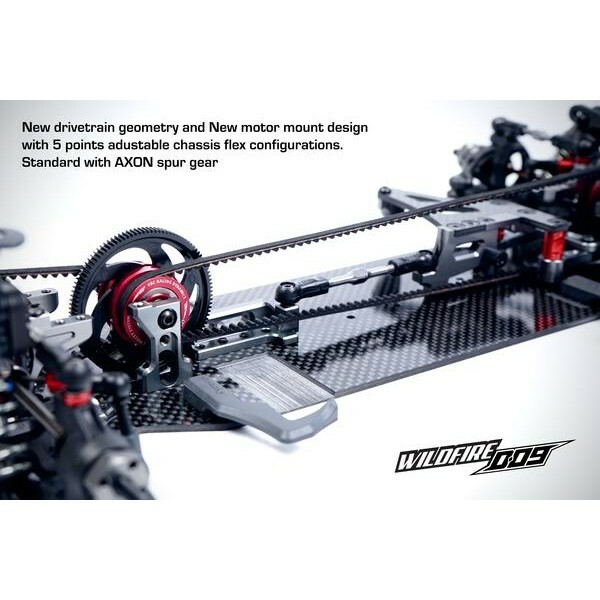 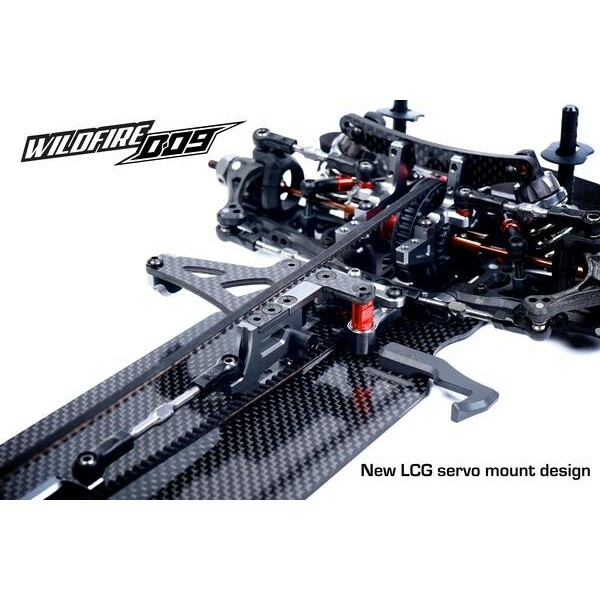 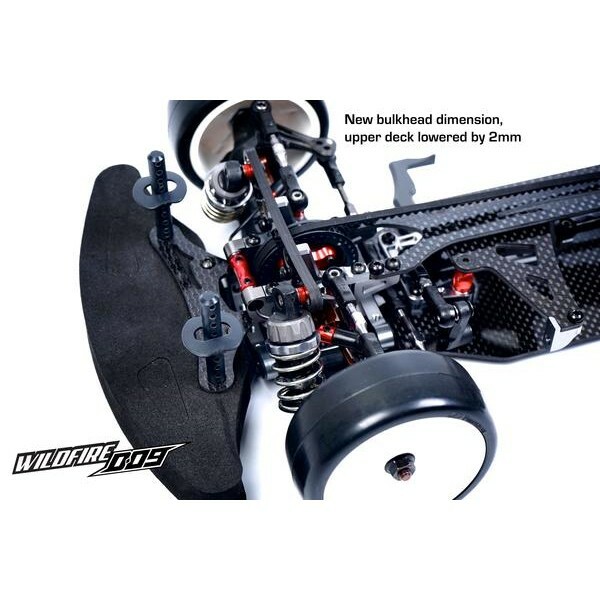 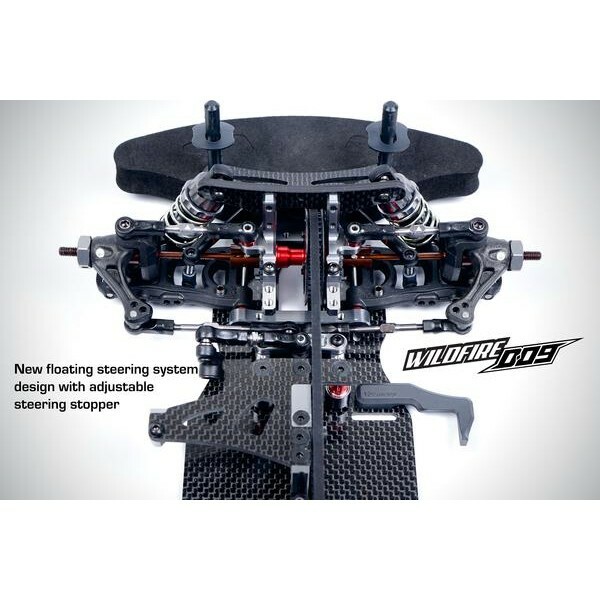 The WildFireD09 is completely redesigned from ground up, with experts and professional drivers around the world testing and development has been started for a year. 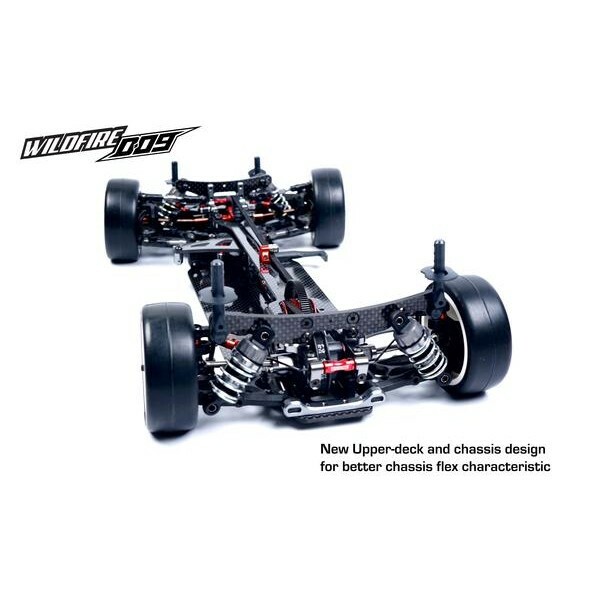 We thoroughly tested through different conditions, track layouts, different surfaces and from club to international races to gather important data to make this the most competitive chassis ever.